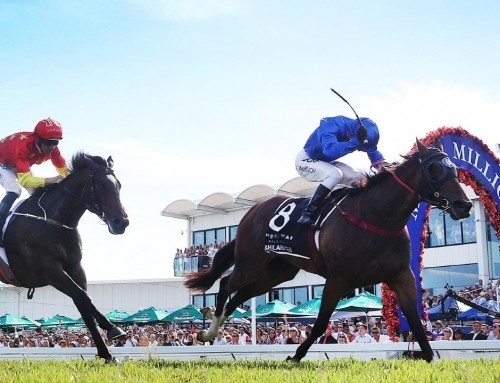 Prime Thoroughbreds founder Joe O’Neill is pumped up for Husson Eagle’s defence of his Magic Millions Sprint crown on Saturday. 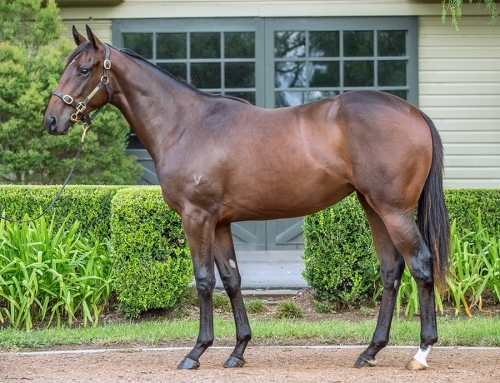 O’Neill had another reason for being on the Gold Coast this week and that was evident when he paid $600,000 for an All Too Hard yearling on Thursday. Catalogued as Lot 441, the colt is from Listed Rosebud Hcp winner She’s A Fox who is a sister to Group 1 racehorse and sire Foxwedge. 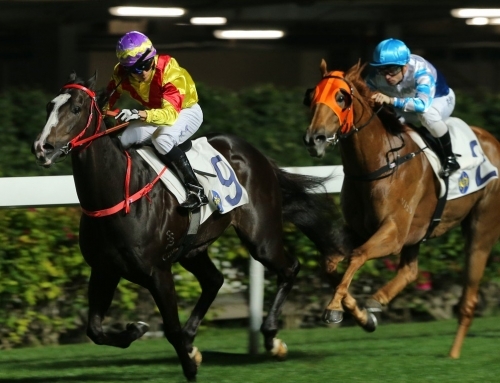 All Too Hard was also targeted by Sheikh Hamdan’s Shadwell Australasia. 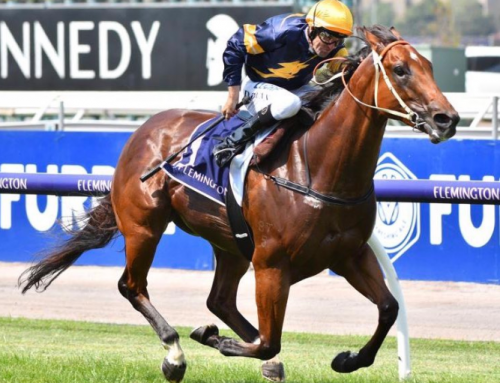 They spent more than $2million on Thursday and among its targets was the All Too Hard colt from French stakes performer Poppet’s Treasure. 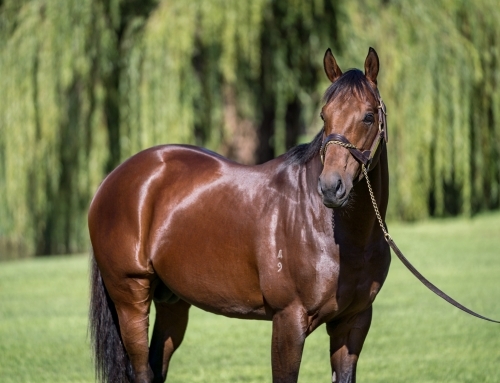 Offered by Vinery, the colt made $300,000 to the bid of Shadwell agent Angus Gold. “I really like him,” Gold said. “He’s a lovely walker with the right attitude and looks a goer. 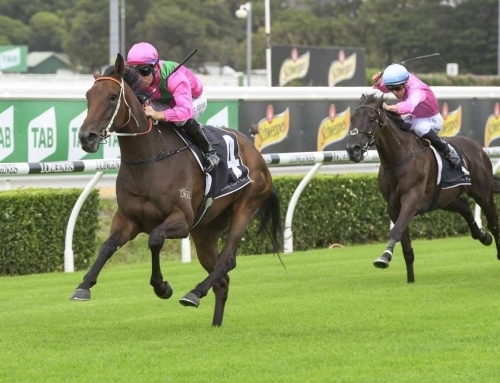 “I don’t think he will be a precocious type but there’s speed on the dam’s side. 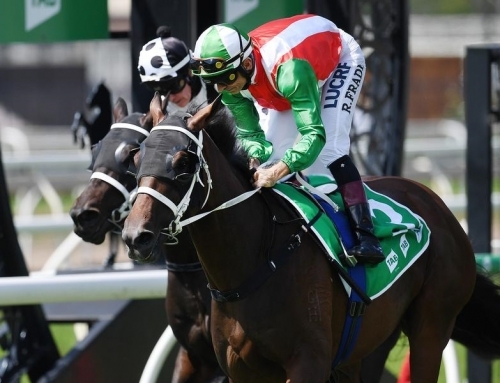 She’s by Dansili which is a positive and he will be trained at Lindsay Park. 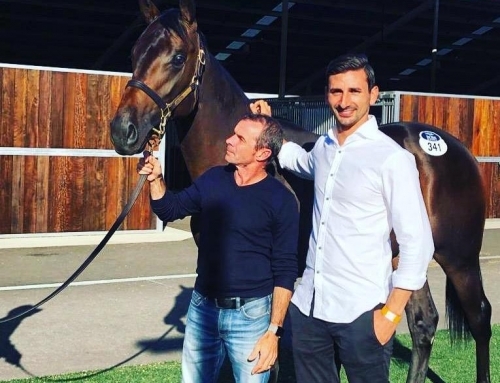 Domeland agent Kevin Connolly was back in fray for All Too Hard on Day 2 of the Magic Millions Sale. The Chinese conglomerate bought a filly for $130,000 on Wednesday and weighed in with another $590,000 for three colts on Thursday. Top-price among the trio was the colt from G1 Saratoga Ballerina Stakes winner Rightly So. There have been 20 All Too Hard yearlings change hands after the first two sessions of the Magic Millions at an average of $158,000.